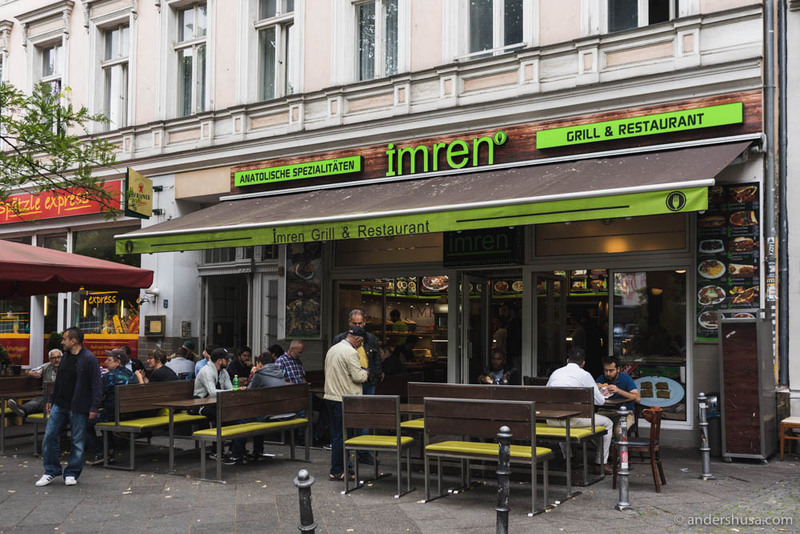 Imren Grill, according to Per Meurling, is the best döner kebab in Berlin. 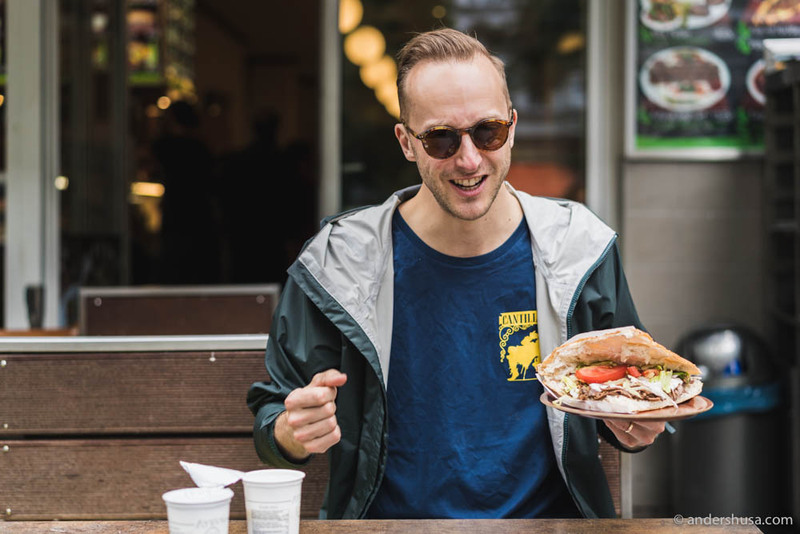 Having heard him speak with great passion and knowledge about different schools of döner, I take his word for it. 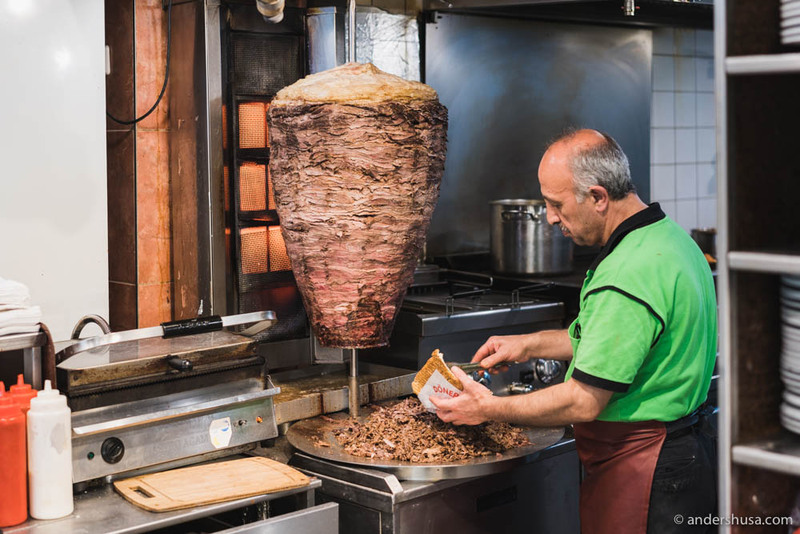 The Turkish food staple should be freshly made and served fast! 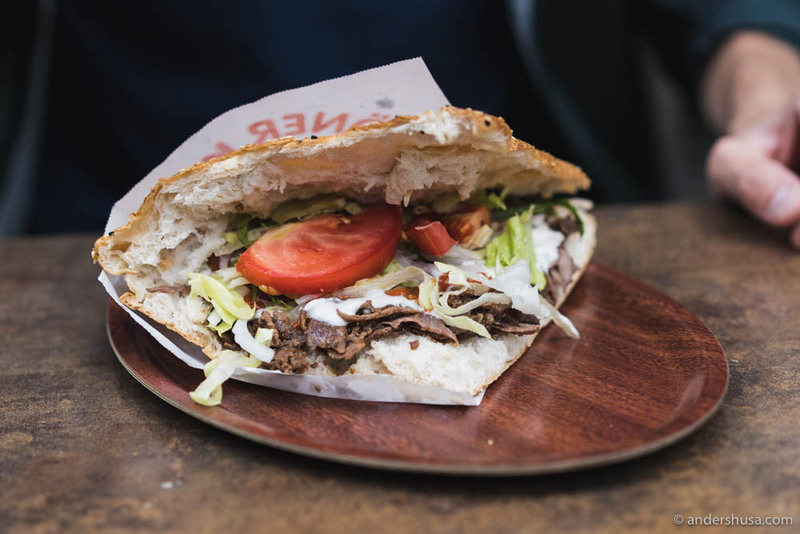 In the words of Mr. Meurling: “A true Berliner would never line up for a döner. Only tourists do that.” Enjoy with Ayran on the side – Turkish salted yogurt.